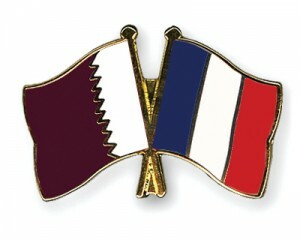 HE Minister of Economy and Trade Sheikh Ahmed bin Jassim bin Mohammed Al Thani met Tuesday with a delegation from the French Senate. They discussed bilateral relations and means to enhance them. They also discussed facets of bilateral cooperation in the economic, trade and investment fields. Bilateral trade volume was estimated at QR8.7 billion in 2013.